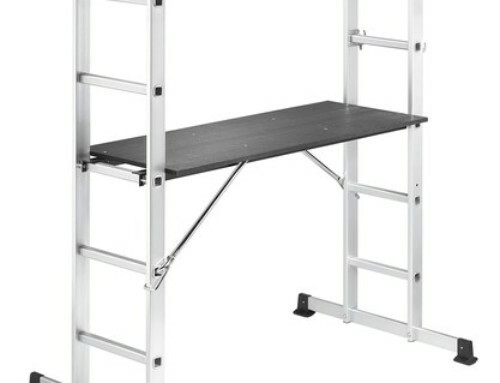 JUMBO is Denmark’s largest manufacturer of scaffolds and ladders, and an important player on the European market. 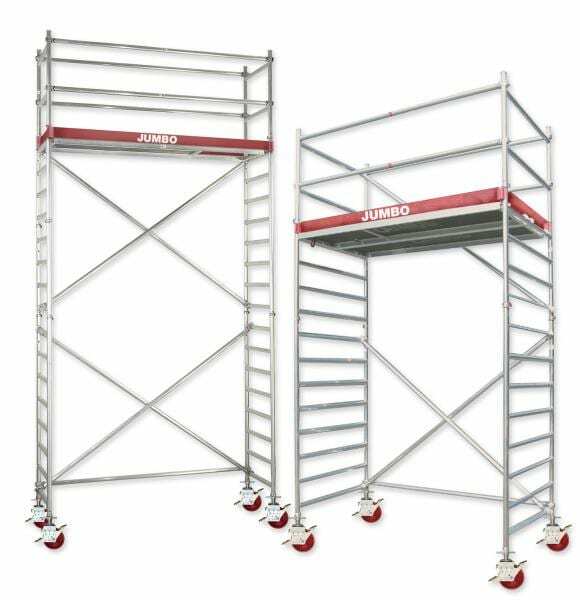 JUMBO develops, manufactures and sells scaffolds, ladders and related products in aluminium, steel and wood. A common value for the products is strength and intelligence – symbolized by the JUMBO logo, the red elephant. This is confirmed by the way in which JUMBO guarentees those aluminium scaffolds, which it produces at it’s factory in Kolding, Denmark. A common value for the products is strength and intelligence – symbolized by the JUMBO logo, the red elephant. This is confirmed by a 10 years guarantee on all JUMBO aluminium scaffolds, produced at the JUMBO factory in Kolding, Denmark.